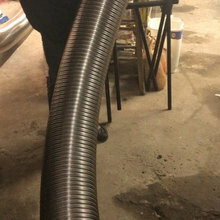 They were careful, Clean and professional installing my chimney liner. 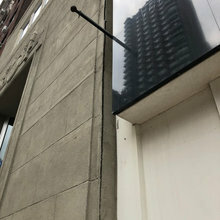 Good price and expert installation. Paid attention to details and were ver respectful of my time and needs. Highly recommended. We greatly appreciate you as our valued customer. Thank you for your review. 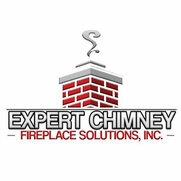 I found Expert Chimney Fireplace Solutions to be very professional, They explained what they were going to do and how long it would take; they were careful and showed respect for my home. They did a great job.within the time frame we agreed upon. Also, I was most impressed with the service I received from their office. They were always responsive.